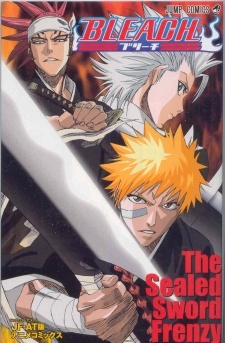 A Shinigami named Baishin who was sealed by Soul Society long ago is set free on Earth. On a fateful day Ichigo encounters him and has roughly half of his reiatsu drained. Its now up to Ichigo and Soul Society to finally put a stop to Baishin and his destruction.